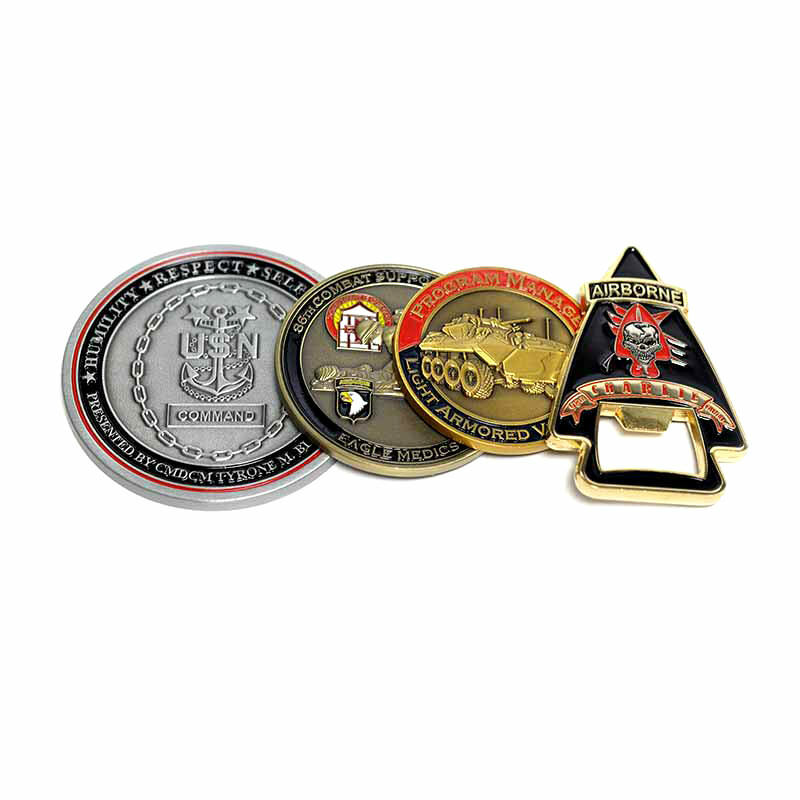 Custom challenge coins enhance morale, prove membership, and provide a barrel of fun! 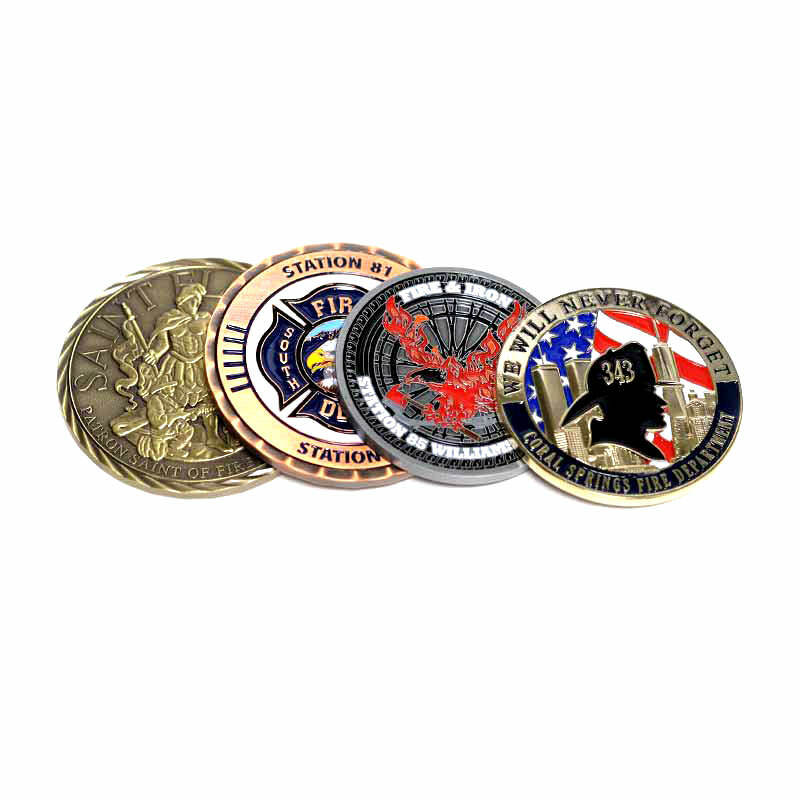 Originally used in the military, custom challenge coins have evolved to be used by any number of organizations, such as businesses, teams, and more. They are often popular with fire departments, police squads, and other public safety organizations. 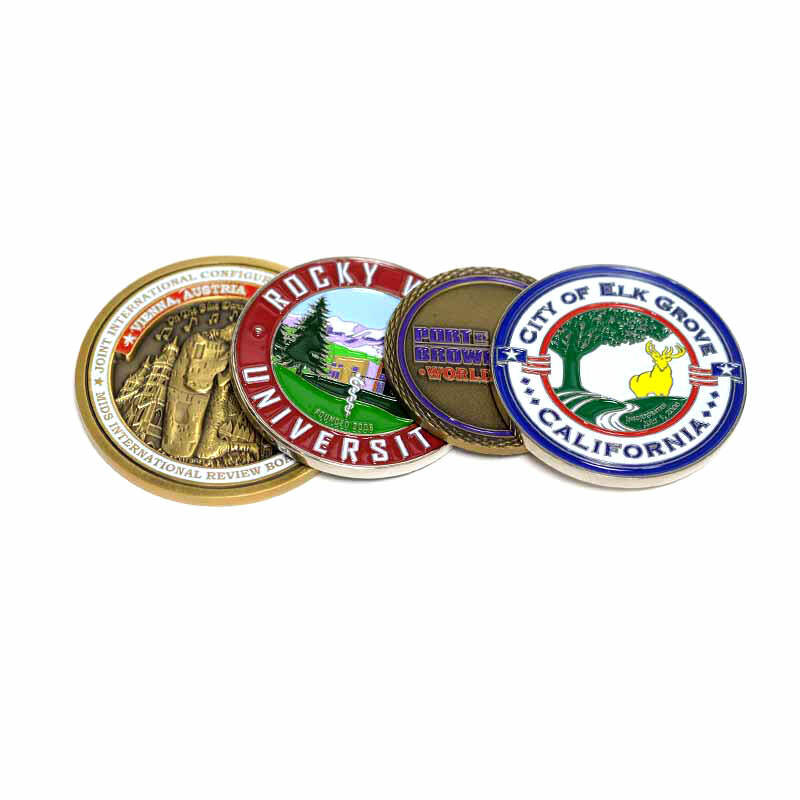 Challenge coins generally feature an organization’s logo or seal, a message, or some other identifying insignia. Originating as military challenge coins, they were first used as primarily to verify a member’s identity. If a “coin check” is called by any member of organization, you better make sure your coin is within reaching distance. It may cost you a round of drinks if not! A number of stories are floating around about where exactly challenge coins got their start. While none of these stories have been proven as an accurate account of where military challenge coins started, it is generally accepted that these coins date back at least as far as WWII when the Office of Strategic Service was deployed to France. At the time, France was held by the Nazi’s. As an extra precaution, these coins served as a means of authenticity and identity of an OSS agent. The coins were examined carefully for specifics to identify friend from foe. This precaution prevented Nazi spies who may have gained knowledge of the meeting from infiltrating the event and gaining confidential information. 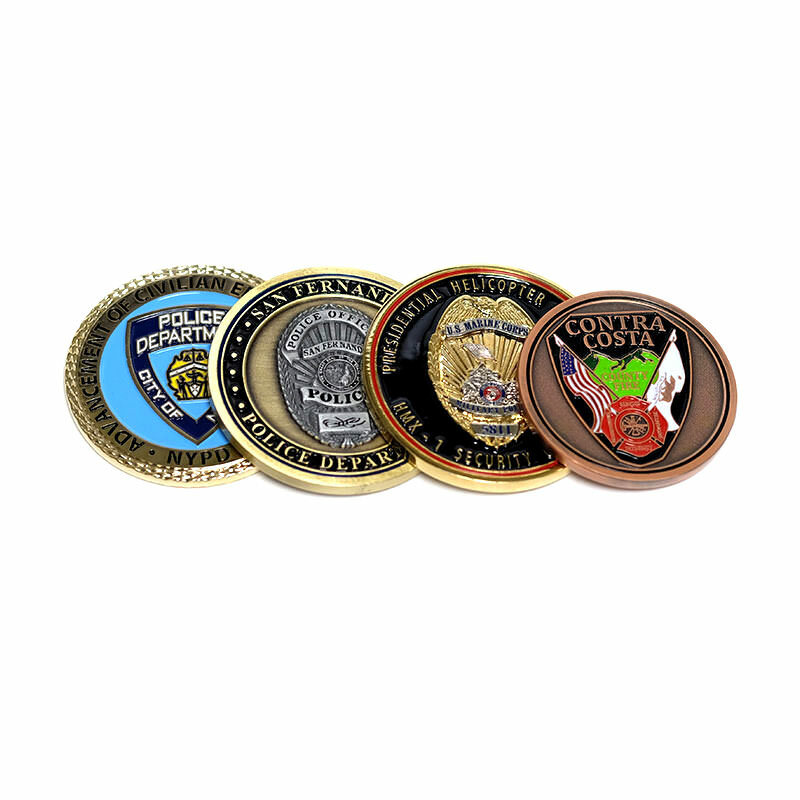 Today, custom challenge coins are still used as a means of identification and inclusion in an organization. However, a twist of entertainment is often added by means of a “coin challenge.” If any member calls a challenge, all in attendance must present their coins or meet the consequences. This could be anything from buying a round of drinks to only a drink for the challenger. Don’t miss out on this fun tradition! 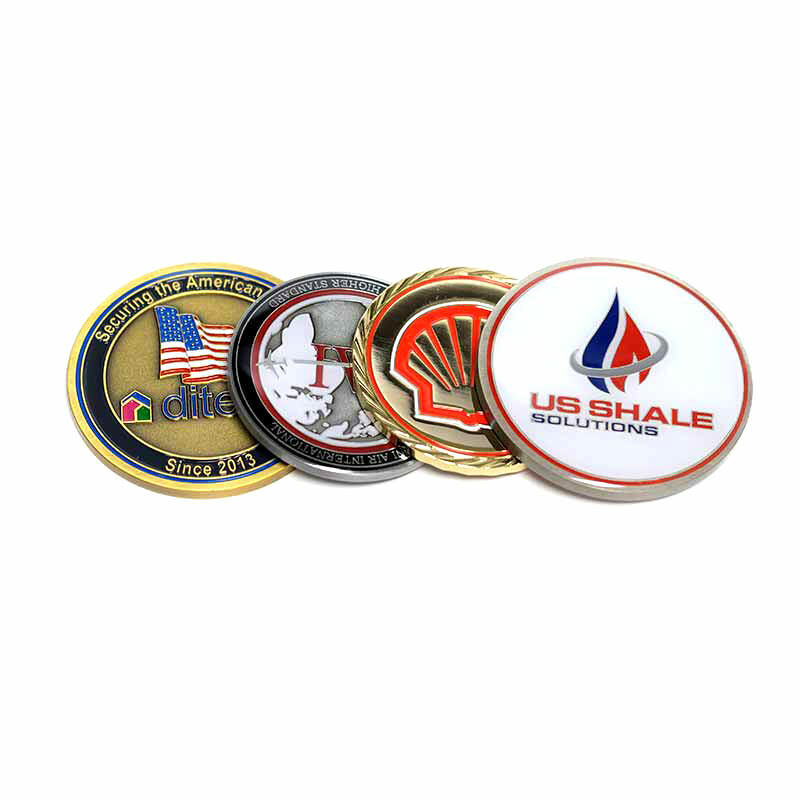 Check with us today for a quote on custom challenge coins for your company or organization.